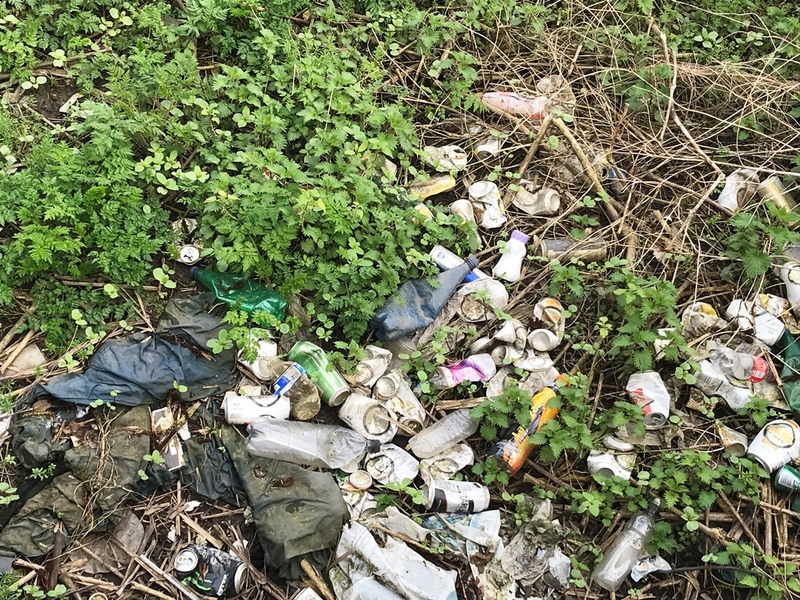 A crackdown on litter has been launched in Warrington with a newspaper initiative to tackle the growing problem of rubbish being left in streets and green spaces. 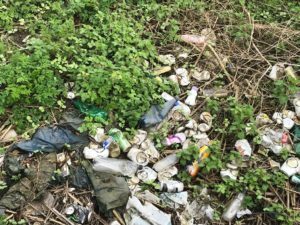 ‘The Big Warrington Clean-Up’ is designed to fight against the levels of trash dumped across the town and encourage surrounding areas to do the same. The Warrington Guardian decided to act after being flooded with complaints about the high volume of rubbish around the town, leading to the launch of its first anti-litter campaign. Armed with litter pickers, the Guardian’s editorial team prowled around the Centre Park offices in Warrington and called on more residents to join the battle against garbage in their neighbourhoods and ‘grot spots’. Since launching the scheme this year, it has gained the support of Warrington Borough Council, LiveWire, arts service Culture Warrington and rugby league club, Warrington Wolves, alongside various other community groups which have also signed up to help. Mr Dunning said: “It also feels as though things have got worse since the number of street cleaners at the council was hit. We have seen bad examples all over, but the Manchester Ship Canal, town centre alleyways, parks and the Transpennine trail appear especially bad. This will be an ongoing campaign and the newspaper is also planning a big clean up day in the spring.